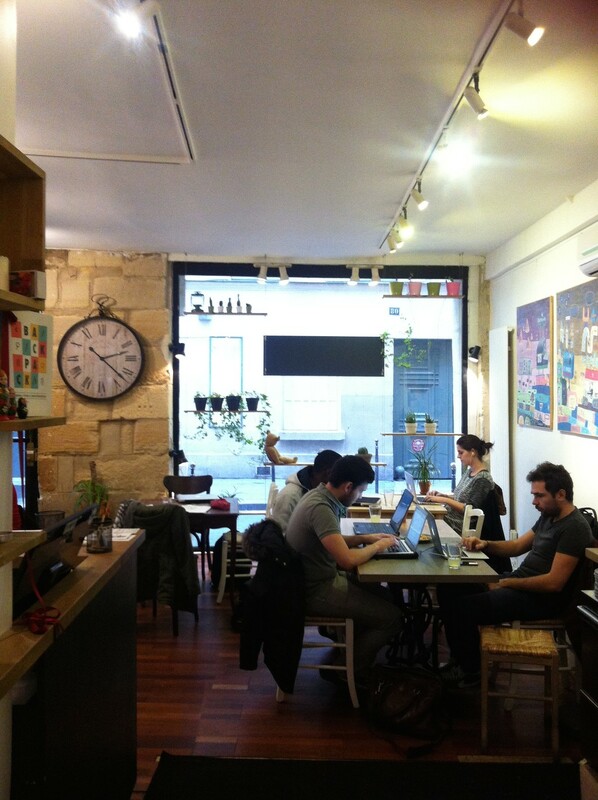 I am writing this very post from a cafe that has been recommended to me by my French home stay family. I should add that when a local makes a recommendation about a place to visit, something to eat, or where to go and what to do, chances are it’s gonna be a good experience. 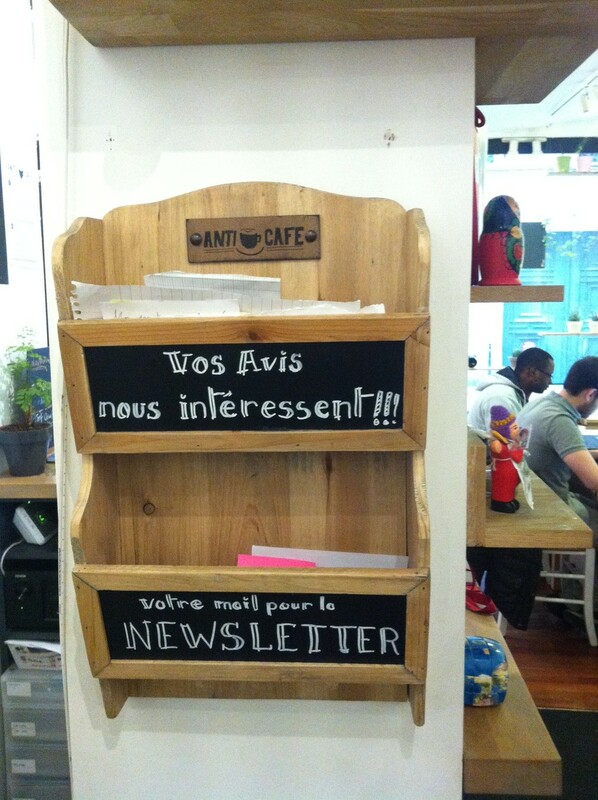 I took their words for it and finally made a trip to “Anticafé”. Now, this cafe is very interesting in the most unique yet simple ways. It goes by a new concept of "pay for your time" and everything else is free. Everything else, in this case, refers to the drinks (hot drinks, cold drinks, coffee of all sorts, teas, caramel and chocolate sauce, cookies, biscuits, chips, light snacks, bread, etc). Oh, everything else also goes beyond the food and drinks. They also have a decent internet connection with a super difficult password (debatable). Other facilities offered that I did not get to try include their printing/photocopying facilities. I think this is good enough for one trip - since I had about four coffees and plenty of snacks to keep my brain functioning. My ultimate test to see how fast and consistent the internet connection here really is, is to try to stream a football match online. Since it’s Saturday and the Premier League (the best in the world) is on, I decided to go on my trusted website to catch a live match between Sunderland and Liverpool. To my surprise, the stream was really good, and must of this has to go to how good the connection is. This is amazing considering how many people in the cafe have their phones, tablets and computers connected to the WiFi. This really impressed me. If you do come here and can’t find a table just for yourself, don’t be shy to ask a fellow neighbour if you could share a table with them! The people that come here are often quite young and are very friendly. I couldn’t find a proper table at the time I arrived with a power socket, so I politely asked a lady if I could share the table with her. A smile and a few exchange of words later, we were neighbours, sharing a table! 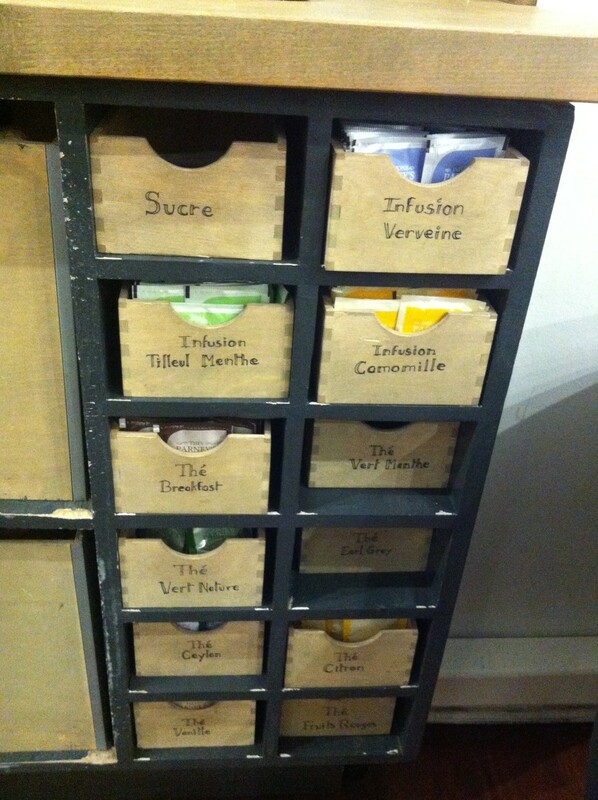 This is how cool this cafe is. I need to give credit to every single staff here. They acknowledged every single person that walked through the entrance with a warm and friendly welcome. 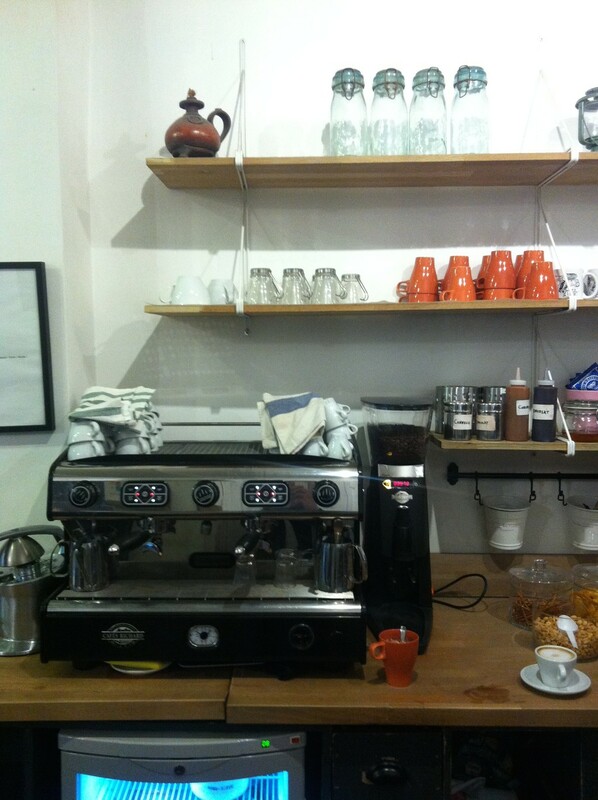 They’re also more than happy to assist you with any questions, or for any hot drinks order. Oh yeah, that’s also because every hot drink is made by the barista who stands by the machine. To further elaborate, the coffees are good here. My first cup was good, so I tried the second cup. The consistency is definitely there. For an all you can get place, this place makes really good coffees in my opinion. 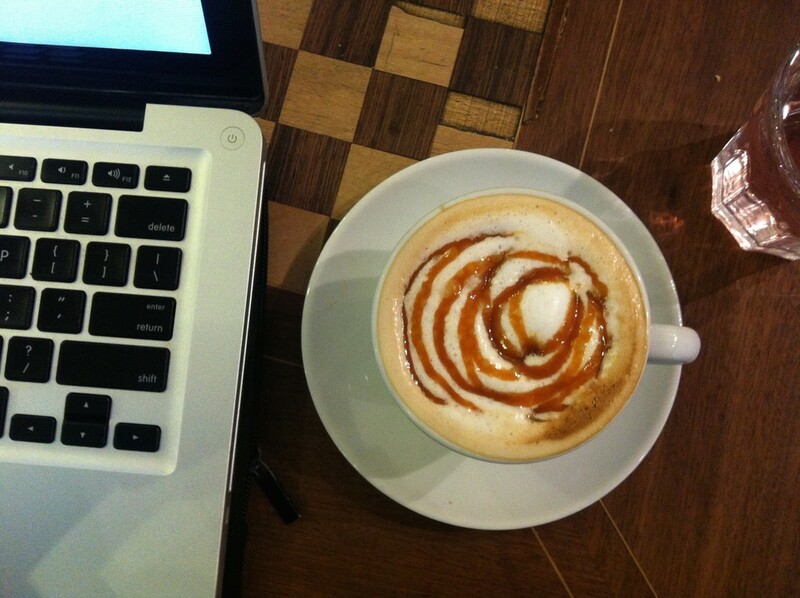 They actually do a better job than other cafes that (carelessly) run their coffee orders through a nespresso machine. This comes from my humble experience that coffees coming made from the eyes and hands of an actual human (barista) has a nicer taste than coffees from an espresso machine - once again this can be debated since some people just prefer nespresso. Moving on nicely, if you want to give this place a try, you’re more than welcome to do so, for free! Get on their website, have a quick tour and familiarize yourself with what the cafe offers, then there’s an option for you to register your email address for a free trial! You will then receive an email to acknowledge that you’ve signed up to do so. The email will contain a code and a quick welcome know, and voila, you can hop on the metro and enter the cafe, inform the staff of your code in which will entitle you half an hour of free trial. As for the space, this may be its only problem. Since the cafe is so amazing, it’s a given that it’ll be busy. I’m writing this post on a Saturday afternoon, and it’s busy but not overly busy to not receive you! You’ll do well to find a table, and if you look a bit harder (not that hard actually) you’ll find a spot with power sockets. From where I’m sitting, you can easily find three power sockets. Ultimately, there are power sockets everywhere, so if you’re phone’s about to give up on you or if your computer is as old as mine, you wouldn’t have to worry (unless you forgot your charger). I can’t highlight enough how cool this cafe really is. I’ve been in plenty of cafes both in Australia (cafe-land) and abroad, and I am confident to say that the combination between the concept of the cafe, the service and the ambience, equates to a really awesome cafe. I would recommend this place for anyone. Yes anyone. I strongly feel that the both tangible and intangible elements of the cafe (decor, service, products, lighting, etc) really contribute for an excellent place to work, play and relax. I do get distracted easily thus why I cannot work at home, but this place was not a distraction for me, but rather a motivation and inspiration. If you’re sick of hunting for cafes with cheap coffees in a city famous for how expensive their coffees are, look no further and come try Anti Cafe. If you’re seeking for a place to connect to good wifi on your computer or tablet, look no further. If you’re just adventurous and want to try something new, like me, look no further! PS: The staff here speak very good English and are always on the look out to help if you feel a bit lost. 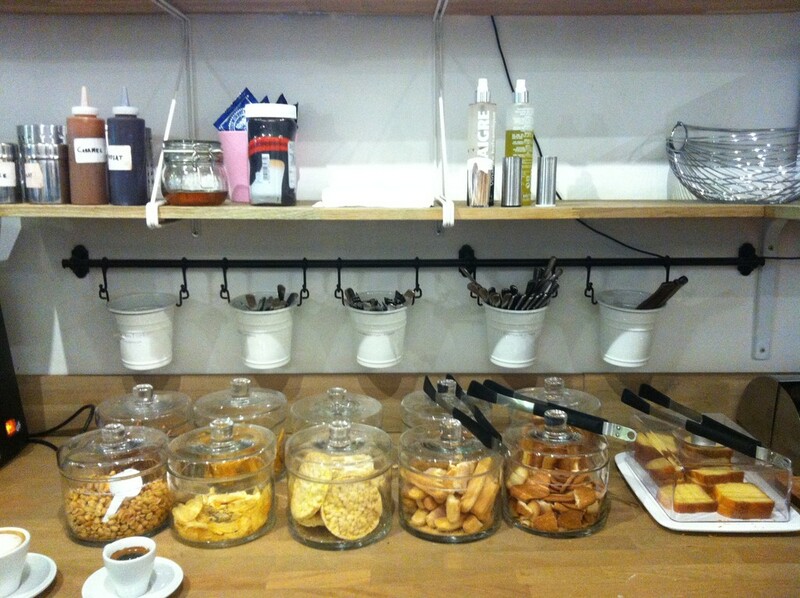 They also have another location in Rome, Italy, if you're in Rome and want to try this experience. 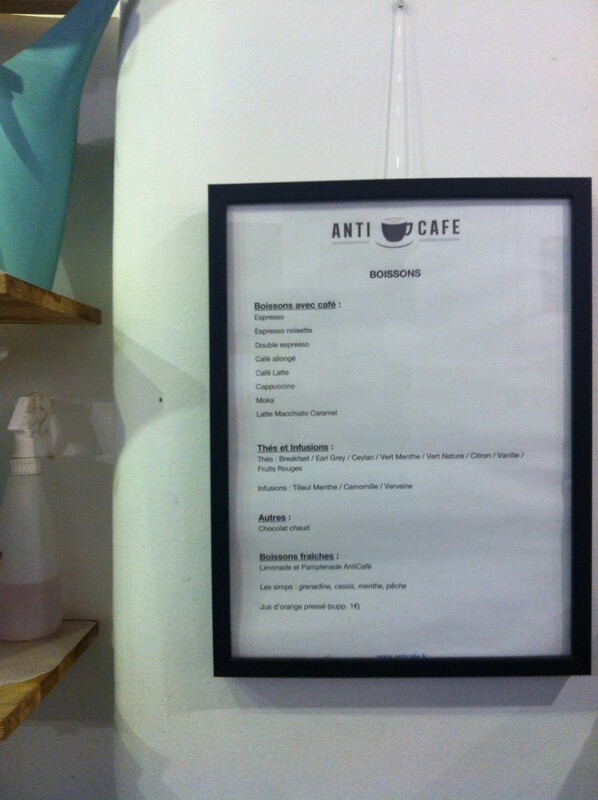 Do you know Anti Cafe? Share your opinion about this place.